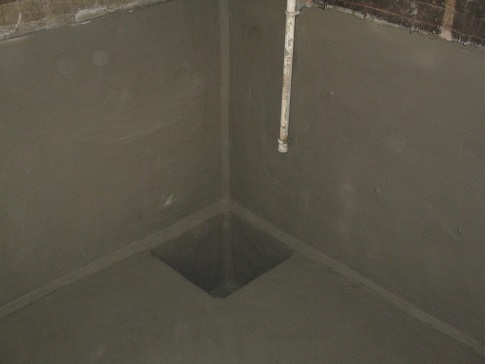 As part of a scheme of work to a University building complex, CSC Services have undertaken specialist waterproofing to a lift shaft. Crack injection of a polyurethane resin was used to halt water ingress of the lift shaft walls at Teesside University’s Printworks building. 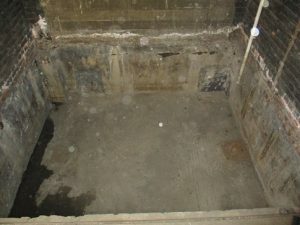 Injection points of 100mm depth were drilled at the leak source. Injection packers were installed and leak sealing resin injected. This process was repeated until ingress had stopped. A cementitious mortar was then installed to the lift shaft to prevent water ingress, effectively making the walls permanently watertight. 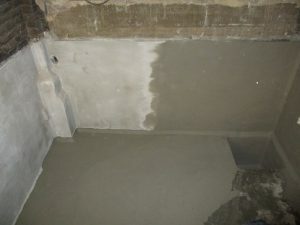 Cementitious mortars cure rapidly to produce a high performance, waterproof, fair-faced render. This has high bond strength which exceeds tensile strength of concrete, thus ensuring monolithic performance. Its dense matrix provides excellent protection from the ingress of acid gases, moisture and chlorides. In addition to leak sealing and waterproofing, CSC Services specialise in concrete repairs and the application of protective coatings. Call 0191 410 3444 for more information.